We will be doing a giveaway on Pie Day 3/14/17 to celebrate all of our loyal fans and customers. I need to get rid of all of my inventory and will be letting it go for ridiculous prices. I’m even going to put my ETSY shop on vacation during this sale so I can clear out. Making room for new inventory and new lines by Heavenly Skull! 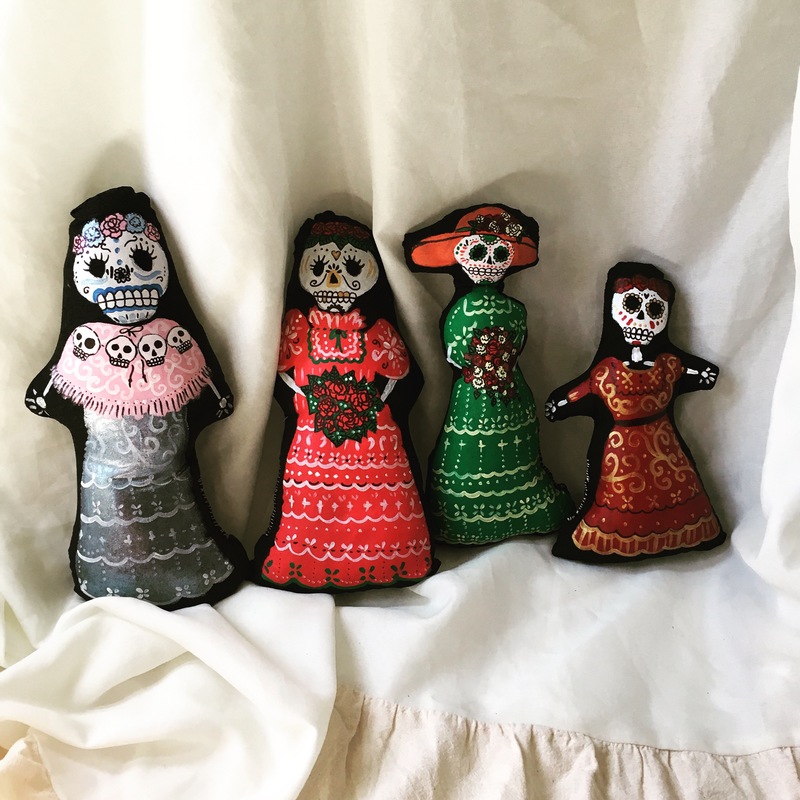 If you’ve ever wanted some Heavenly Skull Calavera Dolls, jewelry, hair accessories, etc etc, this weekend is the time to nab what you want! Go to https://www.etsy.com/shop/heavenlyskull to see our current listings. Have you followed us on Instagram yet? Check us out at @heavenlyskull for even more goodies for sale. New pre loved clothes posted this week!